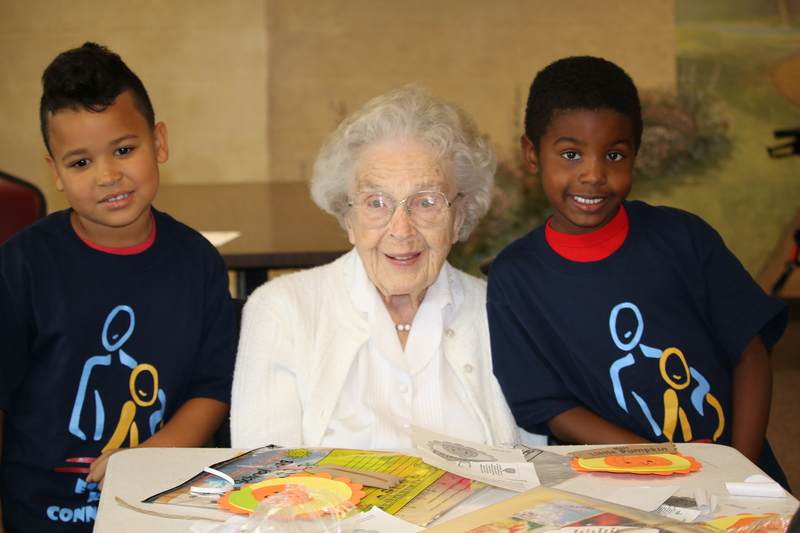 Eskaton celebrates the ninth school year of the Kids Connection program, bringing elementary school children together with older “buddies” to create meaningful friendships and abolish loneliness. ESKATON KIDS CONNECTION EN ESPAÑOL! Jose Montano joins in on few activities at Eskaton Village Grass Valley. However, when staff told him that a little girl who does not speak English needed a buddy, he enthusiastically participated. They quickly became friends! 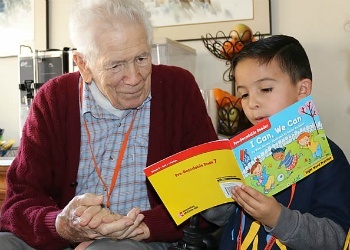 Sacramento, CA (October 2016) -- Eskaton, a nonprofit community-based organization serving seniors throughout Northern California, celebrates the 8th year of Kids Connection by announcing new schools as well as the growth of the program outside of Eskaton. Children can be surprising sources of insight and truth. While their statements are often dismissed, they can contain profound wisdom. But it’s not just insight children have to offer that can teach seniors important life lessons. The lessons below are equally important and beneficial reasons why older adults need to be around children more often. “My kids love the experience,” said a student’s parent. 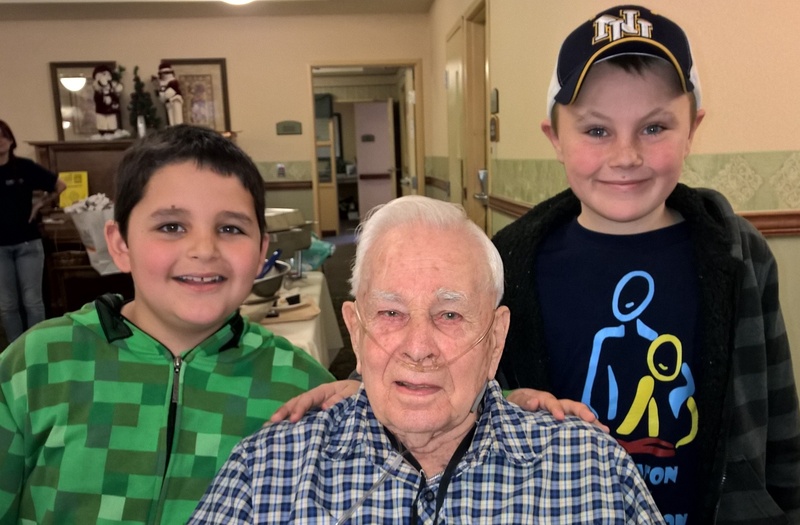 “They get a lot from Kids Connection and they learn to not fear older adults.” Mrs. Hogerheide, from Twin Rivers school district, brings her 3rd graders to Eskaton Care Center Greenhaven every other month. When the kids come into the room, you can see the energy change. The students shift the mood of the seniors who live here. The choreographed dance to the song “Stitches” by Shawn Mendes brought smiles residents and you could see them bobbing their heads to the music.